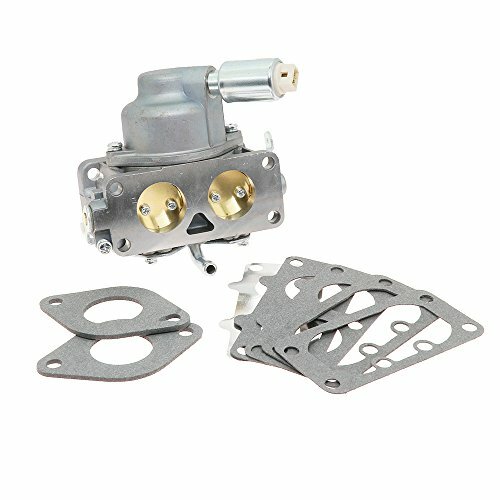 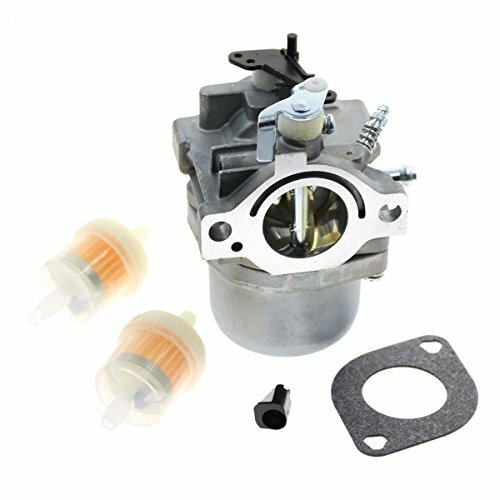 Brand new and high quality aftermarket replacement carburetor. 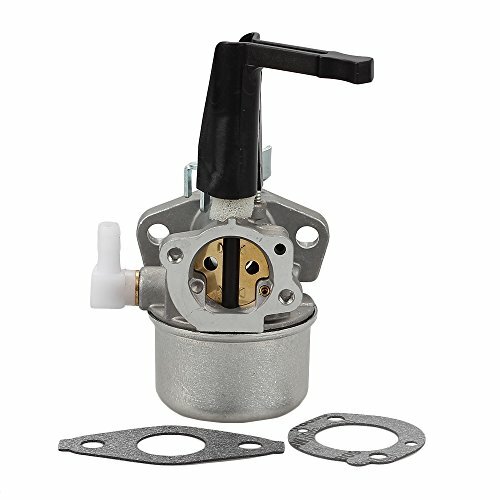 Fits most vertical shaft engines. 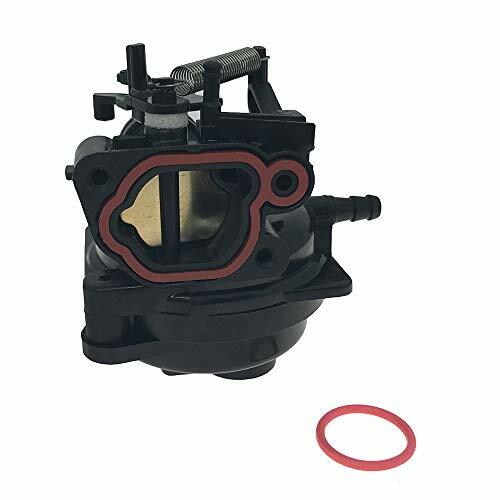 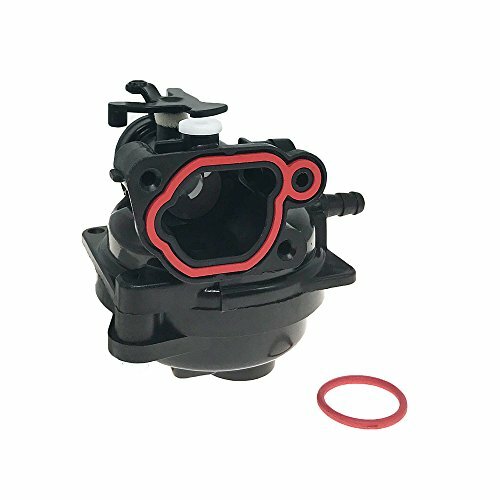 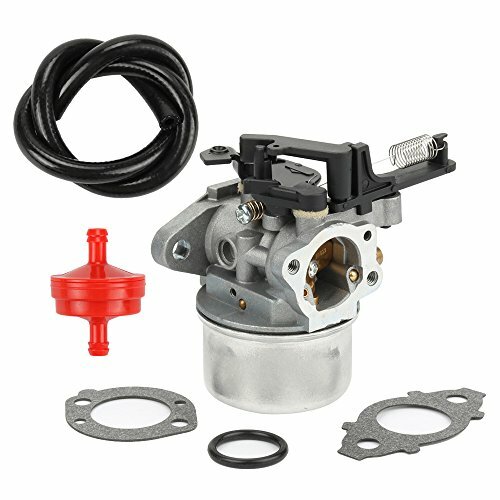 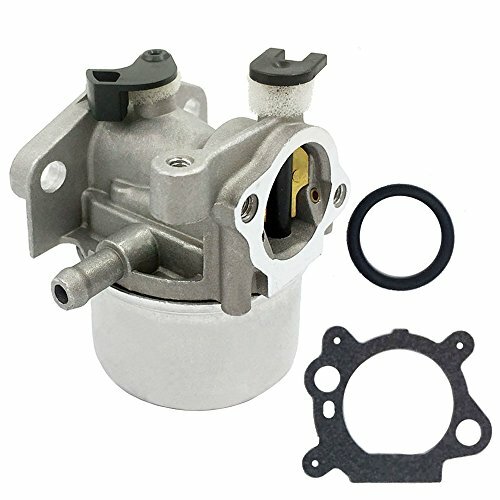 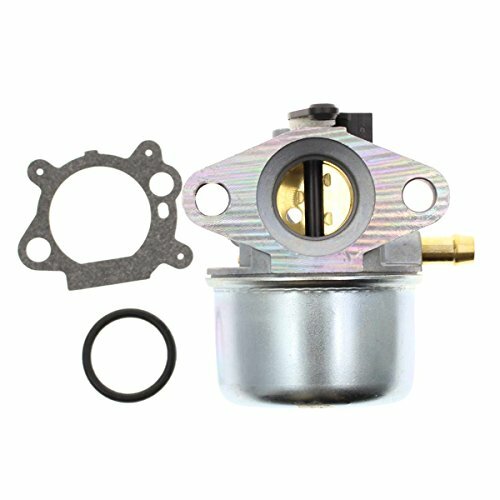 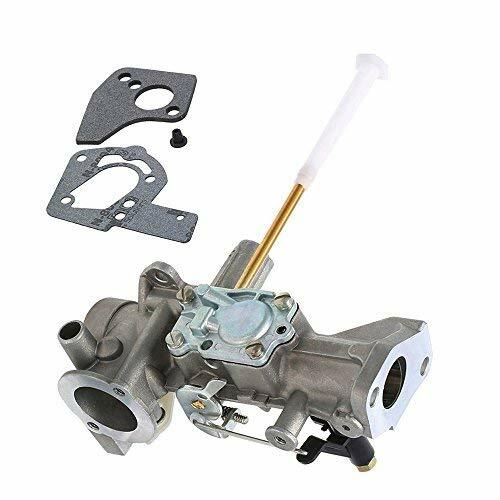 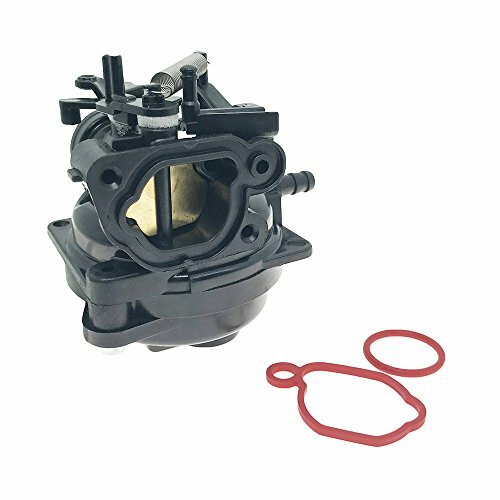 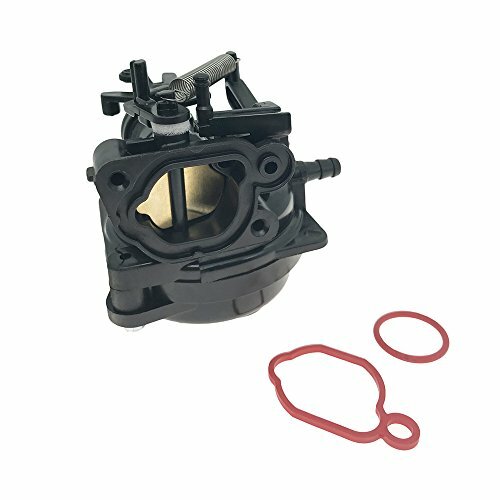 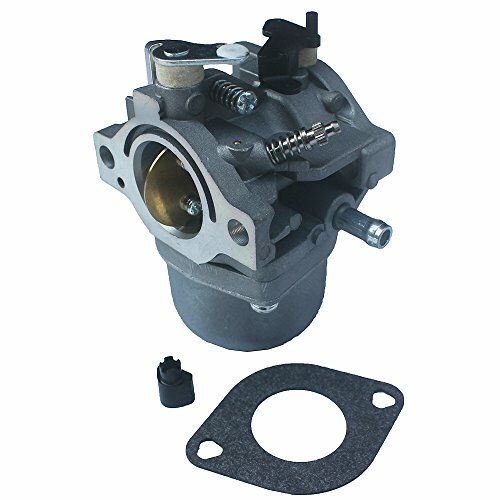 Compatible with: Briggs & Stratton Carburetor 799868 498170 497586 498254 497314 497347 Briggs & Stratton Carburetor w/ part number 694202 693909 692648 499617 Replacement carburetor for 4-7 hp engines with no choke. 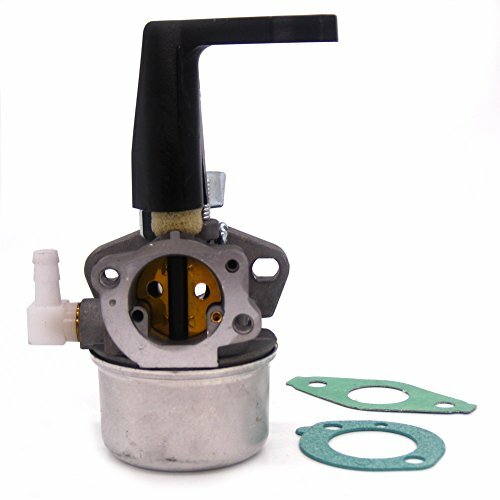 Package includes: 1x Carburetor, 1x Gasket, 1x O-ring. 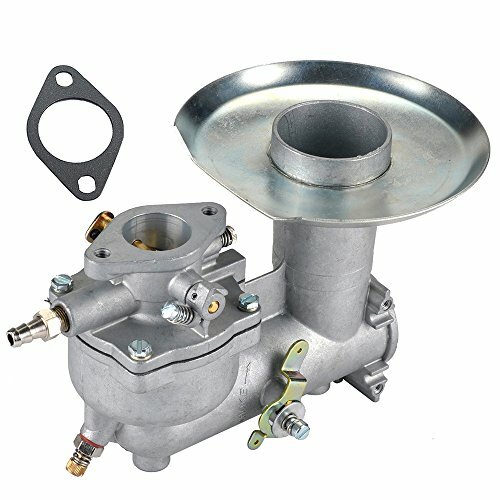 Please check the model provided and compare your old carburetor with our pictures to make sure fitment. 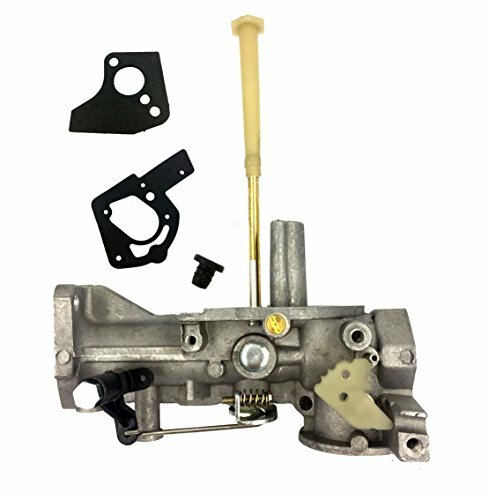 If you are not sure, please email us firstly. 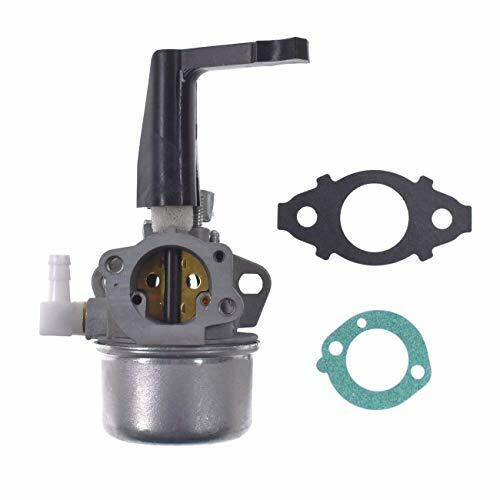 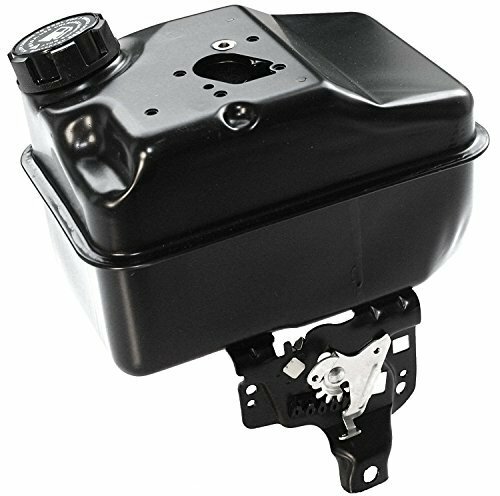 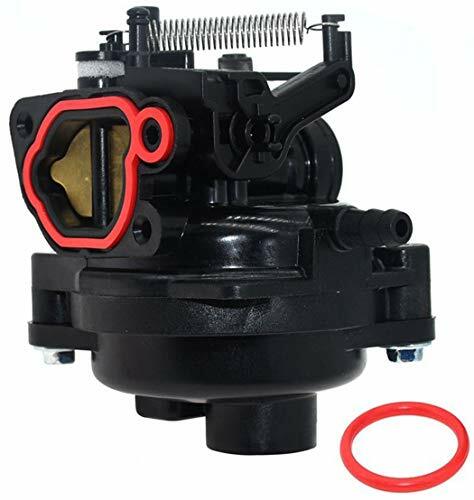 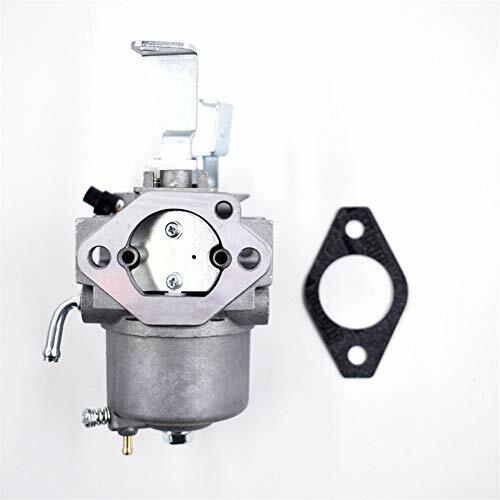 Compatibility: Fuel Tank replaces part number: 494406 498809 498809A Carburetor replaces part number: 795477 795469 794147 699660 794161 498811 Used on many MTD, TORO, Murray, Poulan, Craftsman Push Lawn Mower that equipped with Briggs & Stratton engine Package list: 1x fuel tank 1x carburetor 1x gasket & diaphragm 6x screws 2x primer bulb Tips: Please kindly check the models and pictures provided to ensure fitment. 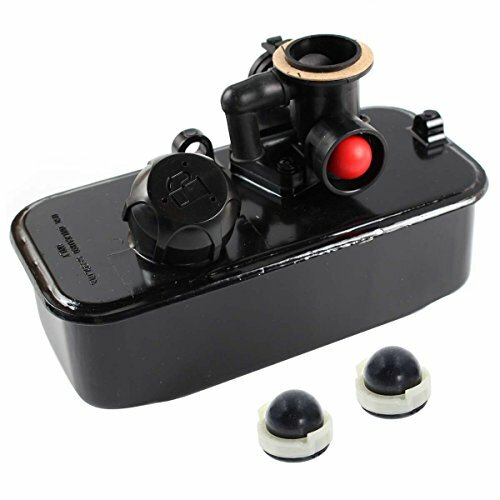 If you are not sure, please email us firstly.